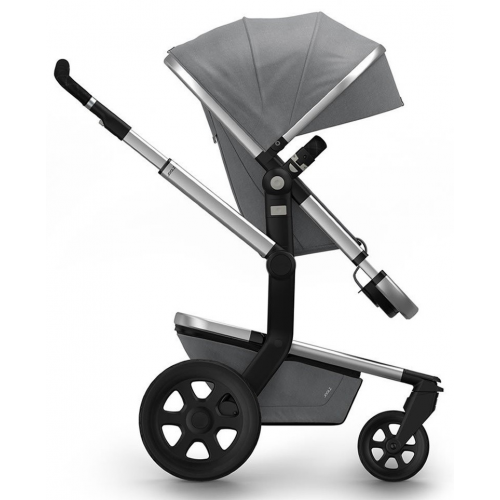 Stroll around for hours with your baby because the Joolz Studio collection is very oo-la-la. The leatherette handle and bumper bars are finished with double stitching. The lining has a quilted design and the collection has black wheels. The collection comes with a silver chassis and black wheels. The Joolz Day 2 has many new and improved Positive Design features. Ergonomic comfort, ease, style and sustainability together in one design. That’s the Joolz tradition, and the future. For you and your little one. 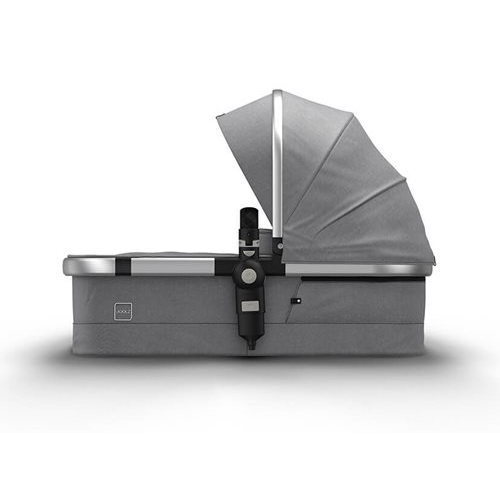 The super smooth folding, the improved ergonomics and the easy-access XL basket. Discover it all and experience the Best Day Ever. It is designed and made in the Netherlands. 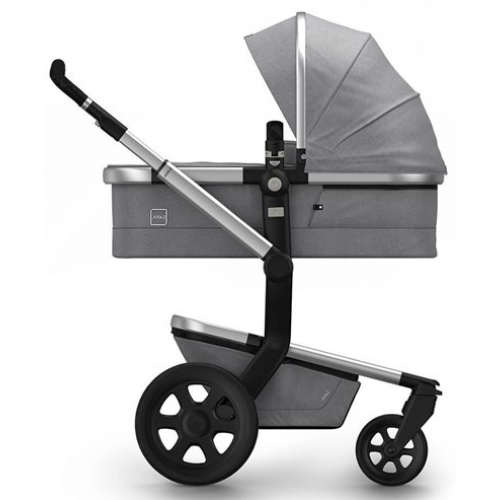 The Joolz Day 2 carrycot is spacious so your child can lie down comfortably for as long as needed. The breathable mesh also allows a see-through view. Thanks to these smart toy hangerloops, you can suspend toys from the sun hood. When seated in a restaurant, just pull your little one up to the table. Youll never have to bend down deep for a cuddle. Your back will thank you for that. The Joolz Day 2 can easily be steered with just one hand. With a width of just 59 cm, it is easy to navigate anywhere you go. The Joolz Day 2 mattress offers extra comfort around the babys head. On warm days, you can turn round the mattress so your baby can discover the world through the mesh. Because the harness stays upright in an open position, the Joolz Day 2 receives your child with open arms. Thanks to the magnetic buckle, your baby is seated quickly and safely. The bumper bar can be opened with one hand, from both sides—even with a child on your arm. You also use the bumper bar to carry the carrycot. Unfortunately, all those cute baby clothes wont grow along with your child—but this footrest will! This way, you and your child always get the support you need. Mums, dads, grandpa’s or grandma’s, and not forgetting the babysitter: they can all walk with a straight back and comfortable stride. This is the four-wheel drive of strollers. You can push it over bumps and forest trails while your child sleeps soundly. The Joolz Day 2 can be folded up in one motion. It fits inside anything and stands up straight. These tyres are made of ultra-light rubber, 100% puncture-proof. Thanks to the air chambers they also provide a smooth ride and absorb any bumps along the way. Unfolded: 90 x 59 x 99 – 109 cm. Folded without seat: 65 x 59 x 30 cm. Folded without wheels: 70 x 55 x 23 cm. Folded with seat: 95 x 59 x 43 cm. Carrycot Inside: 81.5 x 43 x 25 cm. Carrycot mattress size: 77 x 34 x 3 cm. Joolz Day² with seat: 12.9 kg. Chassis without wheels: 6.3 kg. Weight capacity XL shopping basket: 5 kg max. Weight capacity Joolz Day²: 20 kg max.